You’ve always wanted to add captions to your videos. Captions can make the blandest of videos look well-made and professional. But all that tech talk can give anyone cold feet. If you’ve put off captioning your YouTube videos as they are long winded and complicated, here is why you shouldn’t wait anymore. 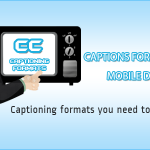 Transcriptionstar provides tips and tricks for you to upload that perfectly captioned video. Open a plain text document i.e. txt files. Use notepad etc. Listen to your recording and type out the audio portion of your recording. You can either do it yourself or opt for a transcriber or captioner. 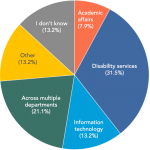 Working with a professional can reduce errors and the time you spend on editing tasks. Ensure that your lines contain about 7-12 characters. Your text will stay longer on screen and wont crowd out your visuals. 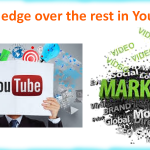 Use a double space between each line, this will help YouTube to synch your audio content with the visuals on screen. Don’t forget to capitalize each letter at the beginning of every sentence. Try to spot natural breaks in your audio. Pauses and line breaks will make your text more readable. Use a font that is easy on the eye. 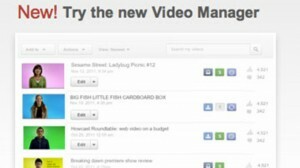 Navigate to your video manager in YouTube. Click the Drop down menu near the “Edit” button. 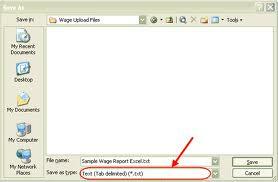 Select the file you want to add captions to and click on add captions. Click on the “Add Captions” button. Select the text file you need to upload by choosing the “Upload a file” option. Select the language your caption file is in and name your track. Don’t give weird track names as viewers can view your track name when they choose the “Closed captions” option. 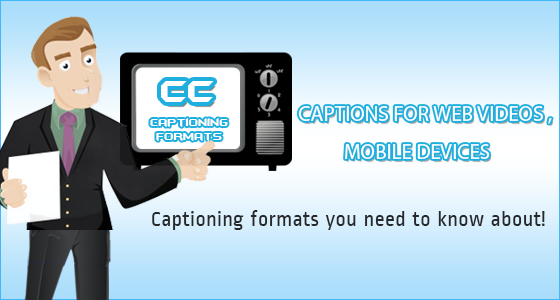 Choose the caption file that you want to upload and click on it. The file will open. Select the “Transcribe and synch” option. YouTube will synch your audio to your captions. Once you are done, click the “Synch” button. What if automatic captions are on? You can turn off the automatic captions by clicking on the “Disable” button. Navigate to the video manager and locate the video you want to add captions to. Click the “Edit” button and choose “Captions”. Google will auto generate a caption file that has been transcribed. This file is more often than not way off the mark. Start typing out what is said in the recording in the corresponding text boxes. YouTube will cancel out the previous text file and use the captions you’ve uploaded. 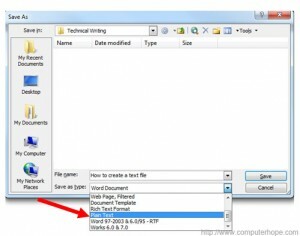 However it is much easier to have a script in hand that you can copy paste from. This will zero down errors and make the captioning process quicker. 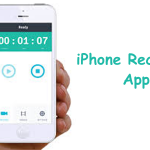 An iPhone Recording App That Freezes Time!